Stranger Things star David Harbour recently stated: “If you’re a real fan of Stranger Things ... I would go look at the great films that were released in ’85, of which there were many, and just go down that list and think of the possibilities that we could be going with. I think it is a specific season to 1985, and so you’ll see references to that." So that fans do not disappoint Sheriff Hopper's wishes, here are five films from '85 to watch in anticipation of Stranger Things Season 3. Do not be shocked to see a Weird Science reference this season, as the plot to the flick directed by John Hughes revolves around teenage boys and their adventures with a supernatural-like female. Sound familiar? This also a teen flick for the stereotypical outcast nerds who find a way to win in the end, just like our favorite characters from Hawkins, Indiana. This is a no-brainer for the list. 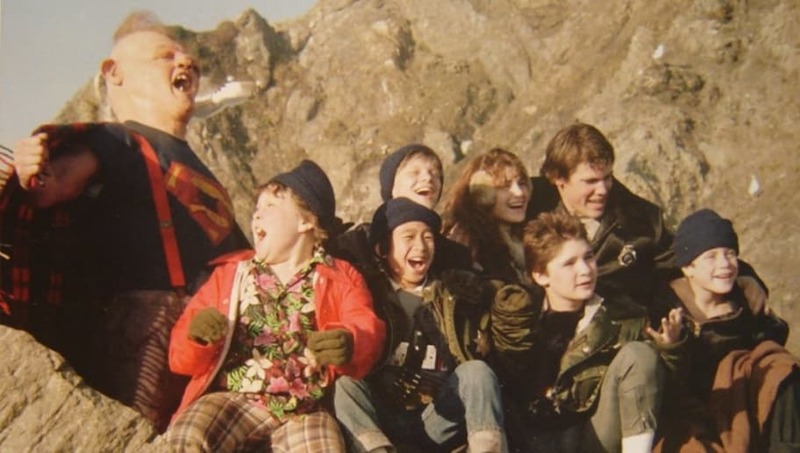 The multiple correlations between The Goonies and the popular Netflix series has been well-documented, and we have no reason to believe the comparisons will discontinue in Season 3. However, maybe this will be the season where it's actually referenced that characters in the film and show share a multitude of similar tropes. The Stranger Things cast is growing up, and their characters should grow with them. Season 3 should see characters' maturation process, as they face realities of the world that even a crew that's encountered a Demogorgon will fear. Relationship issues, social status and conflict with parents are all a part of the teenage experience, and few films from the '80s portrayed that better than The Breakfast Club, with its dark humor and honest storytelling of teenage angst. Lest we forget the best quality of Stranger Things: Its masterful way to scare the hell out of you. 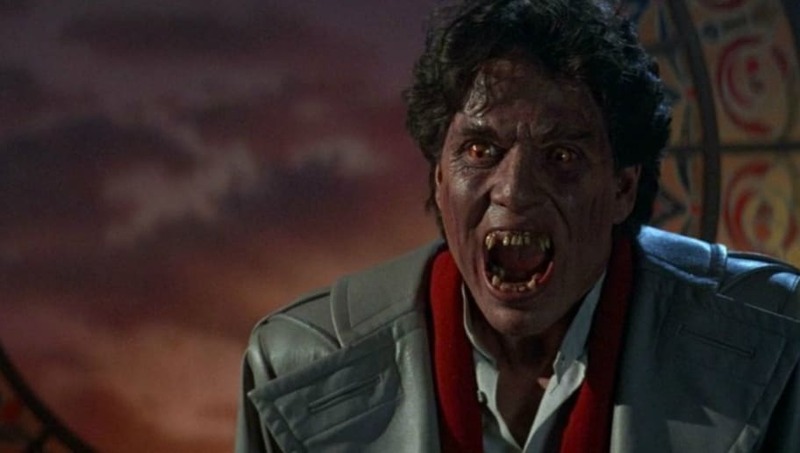 Fright Night's antagonists are vampires, and while Count Dracula may never ascend from the Upside Down, Fright Night's status as the most critically acclaimed horror flick from the year will definitely have influence on the upcoming season. Season 2 saw the Hawkins kids go trick-or-treating with their Ghostbusters costumes, giving tribute to 1984's most popular film. 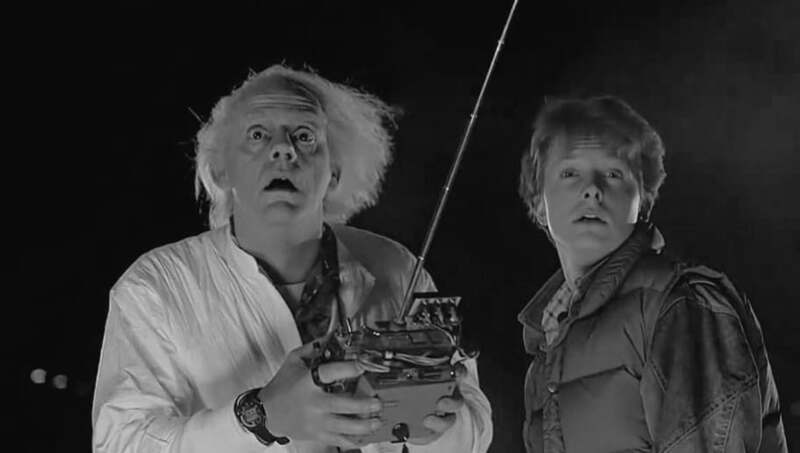 It's easy to assume there will be some references to 1985's highest grossing film, Back to the Future. 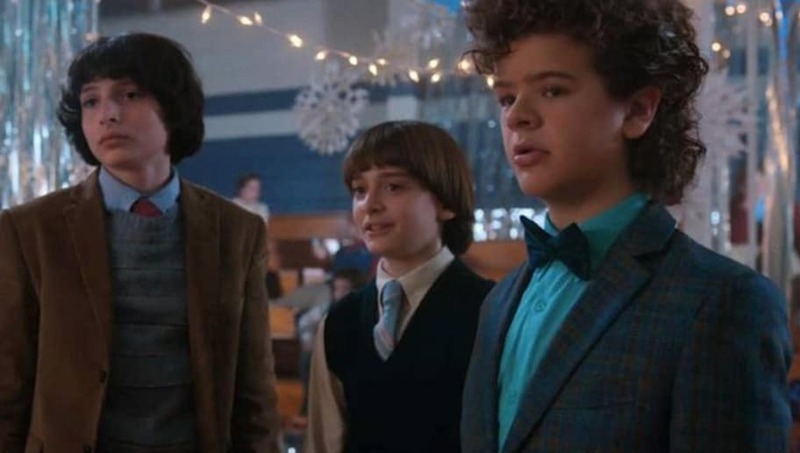 Noah Schnapp, who plays Will Byers, said in a recent interview among the films he's seen in preparation for Season 3's production was Back to the Future.